I become a director and guide you towards what will become a unique and fascinating headshot, customized especially for you. I KNOW YOUR HEADSHOT NEEDS. I understand what you need to propel your career in the right direction: captivating, expressive, personalized headshots that will serve as your calling card or introduction—that all-important first impression that will help you send your message. During the shoot, I concentrate on using your own personal expression and creativity throughout the entire process to capture the essence of who you are. I become a director and guide you towards what will become a unique and fascinating headshot, customized especially for you. 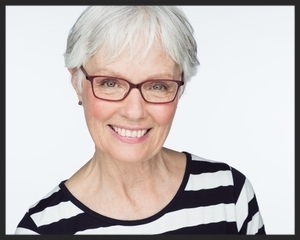 You may be wondering why good headshots are so important. Why should you invest your time and money to have them done? Well, in most cases, people meet your headshot before they actually meet you. Headshots may even determine IF they meet you. Your headshot is your first impression. And in order to accomplish your professional goals, you need to have headshots that truly reflect who you are and convey these special qualities you want highlighted. For example, if you’re an actor up for the part of a fun-loving, happy-go-lucky best friend, you need an actor headshot that shows off that aspect of your personality. If you’re an author who wants a memorable photo for your book jacket, then you need a headshot that allows you to connect with your readers on some level. The end result will pay for itself time and time again. For best results, I prefer you use my professional hair and makeup artists, though you have the option to do it yourself if you prefer. We start natural and add makeup as we go, if needed. The makeup artist is there throughout the session. For guys, you can come in with some facial hair and shave half way through if you want, so bring your razor, etc. 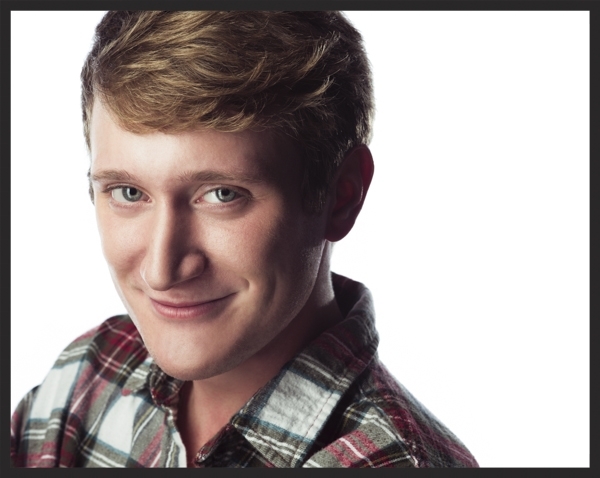 Once you select your final headshots from the online gallery, they will be automatically sent over to me. After retouching is finished and approved by you, the images are processed at high resolution, prepped for printing, and digitally delivered via Dropbox straight to your email. The headshots arrive in both color and black & white. Play it safe with solid, dark colors. Or be creative with bright colors. The more you bring to your shoot the better it will be. If you don’t feel comfortable wearing it, don't bring it. If you find yourself questioning whether or not something will work, just bring it! I'll finalize the selections specifically to your needs. A package well suited for professionals & creatives. THE FULL PACKAGE OF LOOKS & STYLES FOR MORE CREATIVITY. Not really sure and still have questions? Contact me.